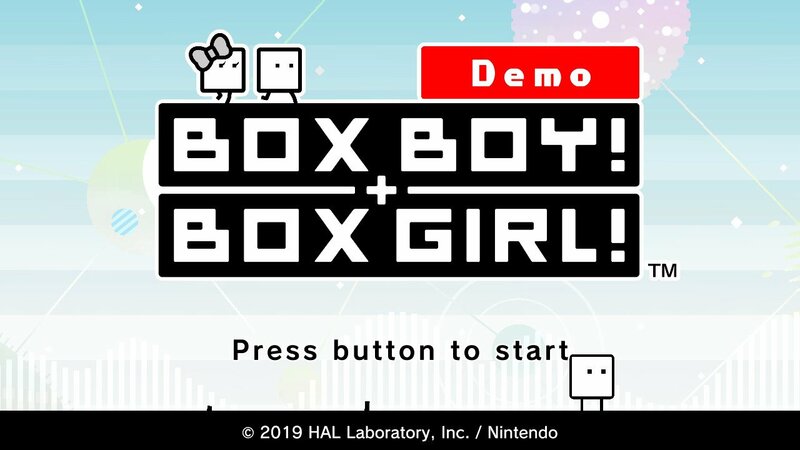 Ahead of its April 26 release, a demo for BOXBOY! + BOXGIRL! is available now on the Nintendo Switch eShop.